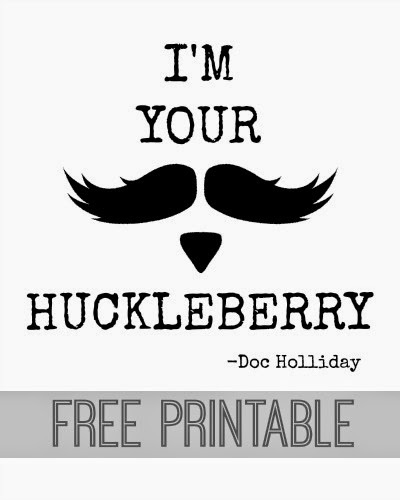 In honor of our recent trip to Tombstone, I created this Doc Holliday printable for you today. It’s one of the most famous lines from the movie Tombstone. If you’ve never seen the movie or don’t remember that part, you can check out the YouTube clips here (at 1:34) and here (at 0:17). 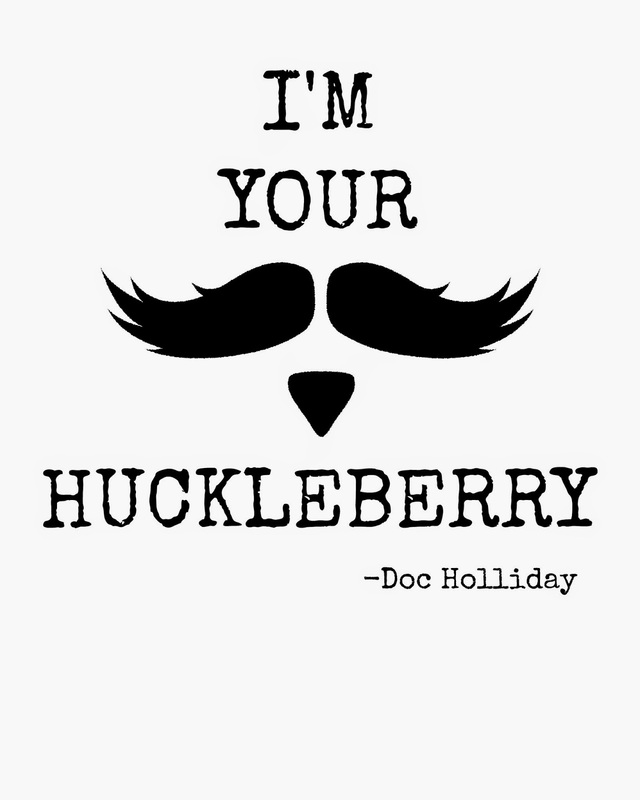 Did you know there’s a debate about whether or not he actually says huckleberry? You can see the argument in the comments section on pretty much every Tombstone video on YouTube. Some people claim he actually says hucklebearer. However, the script says huckleberry and Val Kilmer’s official website says huckleberry, so I’m Team Huckleberry. Anyway, I printed and framed a copy of the print to hang on my boyfriend’s side of the office gallery wall. That space has needed something for awhile, so I’m happy to fill it with something the represents one of his favorite movies and reminds us of our trip to Tombstone. If you would like to print a copy for yourself (personal use only), click on the picture below to open full-size, then right-click Save As. It’s currently cropped to fit an 8x10 frame, but you can always crop/resize it to fit a different frame size. 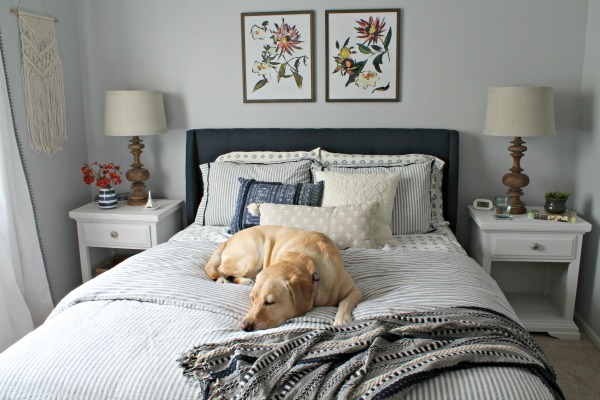 You could also print it on a different color or patterned paper if you want to jazz it up a bit. If you have any problems saving the file, leave a comment or send me an e-mail and I’ll e-mail you a copy of the file.